We enjoy working in a collaboration with our couples to create an experience that will have their guests leaving their wedding saying, "this is the best wedding we have ever attended." Our forte is “couture wedding and event coordination” which offers much more than the standard industry day-of coordination. It's really a specialized service between "day of coordination and full service wedding planning. We provide a truly unique level of wedding day coordination consultation and professional consultation a that makes a tremendous difference in the experience you, your family and your guests will have. Access to our expertise and support throughout the planning process. 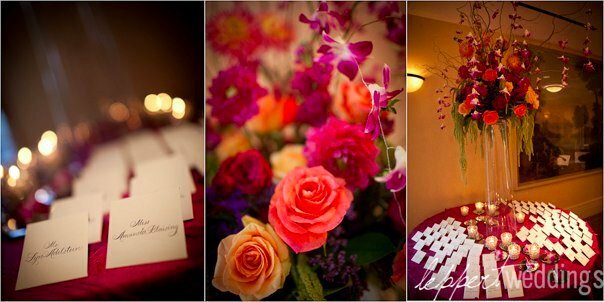 essence event planning: And, if Elegant Events isn't quite what you're looking for, then essence event planning may be! This is more of a standard wedding-day coordination, which is still a step above of what is usually offered in other "day-of" coordination firms. essence event planning, an Elegant Event's company, brings our expertise, education, and staffing to every event we do, no matter how large or small! Click here for more information on essence event planning!